Learn how to build a Windows Server 2016 network from scratch! + Super bonus: "Home Folder and User Copy"
Become a specialist in Windows Server 2016! 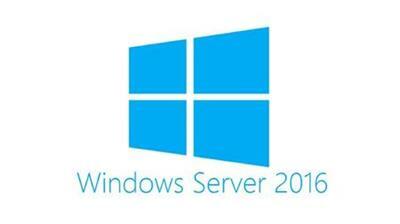 This online course contains multimedia animations to teach theory and demonstrations of Windows Server 2016 to teach practice! Contains 9 lessons that teach theory. Contains 10 lessons with hands-on demonstrations that include step-by-step of Windows Server 2016 configurations! Learn wherever and whenever you want! Compatible with IOS and Android! It is ideal for those who are starting or for those who already have experience! The author of the course is a Microsoft Certified Trainer and has extensive experience in training, solutions achitecture, deployments and support of Windows Server in medium and large companies!